Innovation Days are value-add knowledge sessions where we provide Conference-Level access to state- of-the-market innovations relevant to each client and its industry. Our industry leaders, along with external analysts and innovators, will conduct a session periodically. Together with account leadership, a specific set of topics are determined that are most relevant to the strategies and future vision of the client. As TTEC’s Chief Information and Innovation Officer, Tony Tsai is responsible for design and delivery of all technology, information systems and shared technology services at TTEC. Prior to joining TTEC, Tony led innovation at UST Global, where he was responsible for innovation strategy and implementation of a global portfolio of over 80 innovation efforts across several industries and clients. Enabling the organization for channel shift, automation, digital, and more. 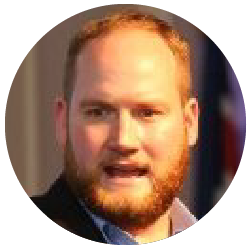 Ryan has over 15 years experience building integrated technology and analytics solutions that transform customer experiences. 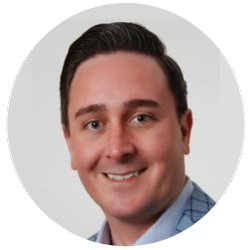 Ryan is an expert in collaborating with clients to build solutions that leverage and transform the customer experience technology stack. He’s also a social media entrepreneur, with tens of thousands of followers on Instagram. 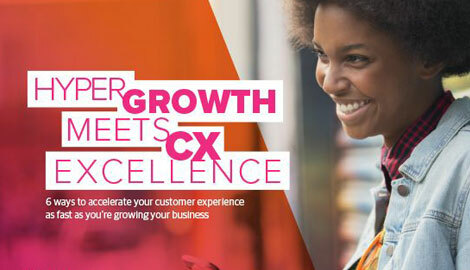 Jeff is a nationally recognized speaker on Customer Experience, an adjunct professor at Oregon State, as well as, the former head of Microsoft’s client CMO relationships. He specializes in providing clients with insights on the state of the market and administering client feedback into the global Microsoft organization. How to effectively manage brand, demand, touchpoints, interactions, sales, ramp, service and affinity. Areas of focus include: Automation including AI, Chat Bots, Machine Learning, cognitive and analytics strategies for growth. Katherine is a partner in TTEC's consulting group. She is responsible for leading client engagements, delivering growth, and advancing thought leadership. Her deep experience in digital strategy, artificial intelligence, digital and direct marketing are paralleled to none. Jeniffer has proven results in driving enterprise-wide strategic improvement initiatives for clients. She is a certified Lean Six Sigma Master Black Belt and previously served as Senior Advisor for Process Improvement at TTEC. Prior to TTEC, Jeniffer spent 12 years providing operational optimization consulting to companies in the Telecommunications, Intelligence Modeling, Insurance and Financial Services Industries. Directing projects resulting in measurable business results and cost savings across various disciplines. 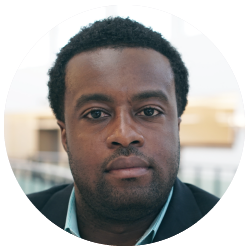 Lamont brings infectious enthusiasm and insight along with extensive experience to Learning Innovation. His efforts have reduced training costs, improved speed to proficiency, increased employee engagement and customer satisfaction. 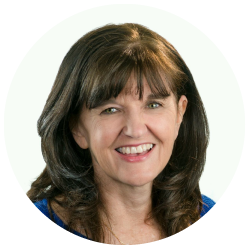 Barbara has over 35 years’ experience in sales and marketing strategy for companies like GTE, Fujitsu, TSYS and TTEC. 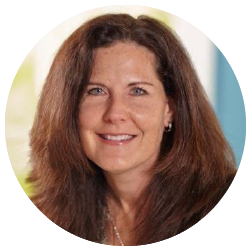 In leadership roles at each company, Barbara has helped clients develop strategies and tactics to drive results and increase revenue. 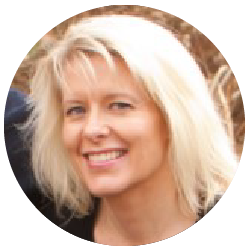 She has experience across financial services, communications, automotive and new economy clients. Kaushal is an expert in designing customer experiences for today’s content driven online companies. He also leads TTEC’s India operations. He has over 25 years of experience in varied functions in the BPO and Software industry. 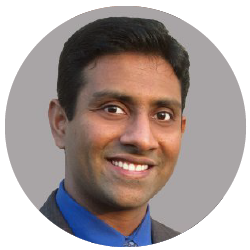 10 years in the United States pursuing higher education and working in Silicon Valley companies such as Sun Microsystems, Inc., LSI Logic and Vadem in roles ranging from chip design to product marketing. An Entrepreneur for the past 20 years; built two profitable Software and Business Process Outsourcing companies. 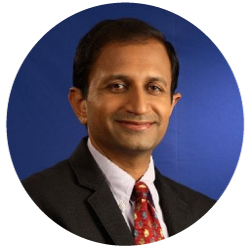 Ramesh has over 17 years of experience enabling Customer Relationship Management Initiatives and he is dedicated to help clients grow.